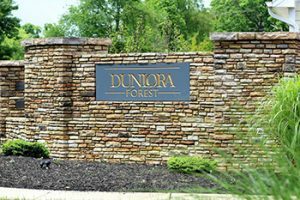 The wonderful neighborhood of Dunlora Forest is a great place to live. It is located in central Charlottesville. This neighborhood is made up of town houses and attached homes. This neighborhood has great access to Pen Park, Historic Downtown, and Route 29. Three of the most popular places in Charlottesville. Pen park is filled with tennis courts, golf ranges, trails, play sets, great views, and much more. This is a great place to walk or ride a bike too. The community of this area is very family friendly. It is a very safe area to live. Dunlora Forest is the perfect place to call home. Sorry, there are no listings in Dunlora Forest, Charlottesville, VA at this time.